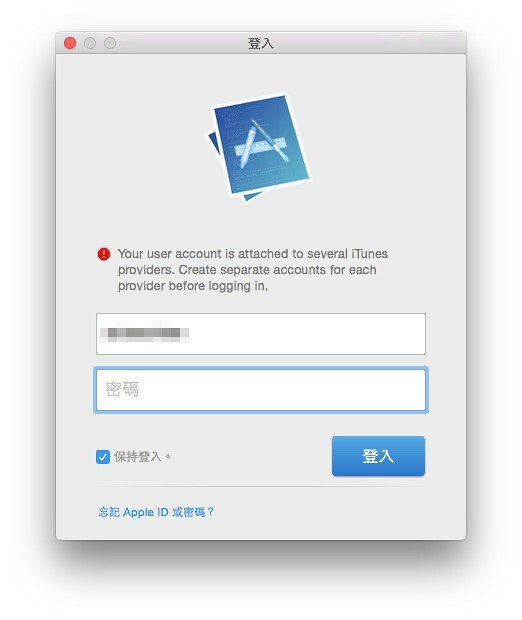 Your user account is attached to several iTunes providers. Create separate accounts for each provider before logging in. 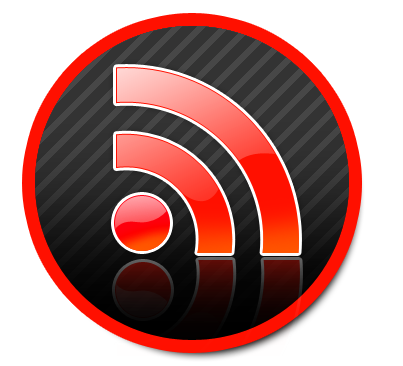 Use one major account for submission.